The wig is so amazing so natural looking the lace bends well with my natural hair-scale. words cannot describe how absolutely amazing the product and customer service was, Fiona is so helping and follow me every step of the order process, and even call me to confirm if I like it. I love you guys!!! 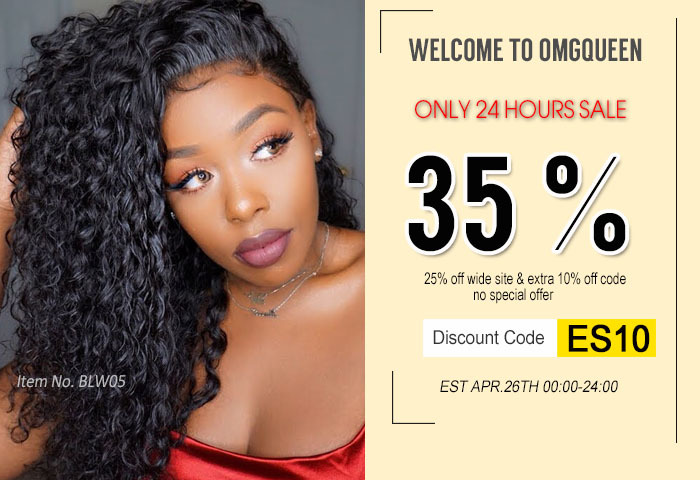 The hair is also in very good quality, I haven't experienced any shedding yet & the hair didn't have any smell to it, I can tell this is 100% human hair ,thank you Fiona, to offer me so beautiful hair!